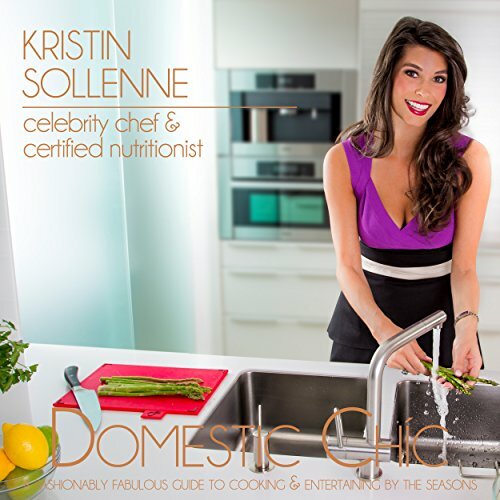 Showing results by author "Kristin Sollenne"
Rising culinary star Chef Kristin Sollenne has been making headlines for her contemporary food philosophy, approachable cooking tips, and re-imagined healthy dishes. Rather than the sometimes-overwhelming cookbook approach, Kristin has provided you with the ultimate go-to guide for cooking and entertaining by the seasons. Thinly is a mindset. It's how you think, eat, feel, and love. By thinking Thinly you'll have clarity, confidence, and an overwhelming sense of empowerment to design the life you've always dreamt of. Thinly was born out of a desire to help people become their best self. 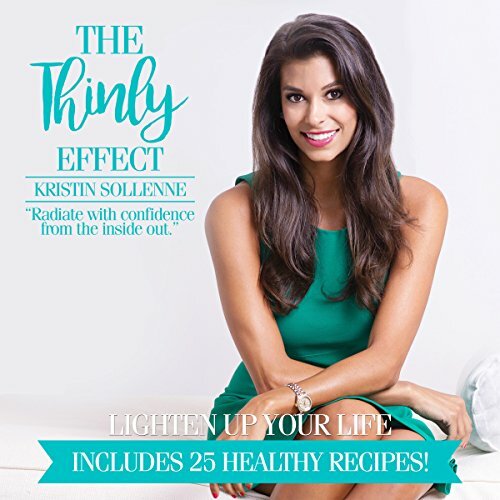 Designed by celebrity chef and nutritionist, Kristin Sollenne, takes you on her own personal transformation journey, and guides you to become the best version of yourself.